Home // Uncategorized // Did You Spot Us at the CIS Annual STEAM Fair? Did You Spot Us at the CIS Annual STEAM Fair? 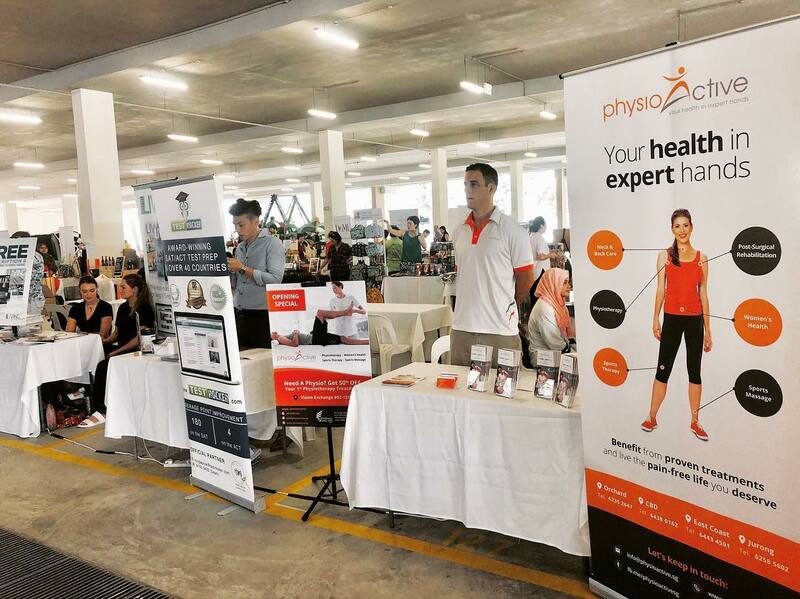 Earlier this month, PhysioActive was present at the CIS Annual STEAM Fair held in the Canadian International School (Lakeside Campus). Denis & Anthony shared with the community on how Physiotherapy can help people live a pain-free life they deserve. The response was very positive and the participants were delighted to hear of our recent opening in the West. This new clinic allows us to provide high quality physiotherapy and rehabilitation services in an under-served area that previously had limited direct access to private outpatient physiotherapy services. If Jurong is closer to where you live or work, you can now meet us here! Is Your Neck Pain Coming From Your Jaw? Did You Catch Us at the HSBC Singapore Rugby Sevens? If you have not heard of Manual Lymphatic Drainage (MLD) massage, you are not alone….